Richard Noble is a man with a driven passion for speed which, combined with cutting-edge technology, led him to achieve his ultimate goal - the coveted world land speed record. He held the title as the fastest man on earth for an impressive 14 years, between 1983 and 1997, driving Thrust2. A newer version of the vehicle, Thrust SSC, still holds the current land speed record, set at Black Rock Desert, Nevada in 1997. To break the land speed record, Thrust2 travelled at an incredible 633.468 mph. This extraordinary accomplishment won him the 1983 Segrave Trophy. He drove Thrust2 at over 600 mph a total of eleven times, eventually peaking at 650.88 mph. 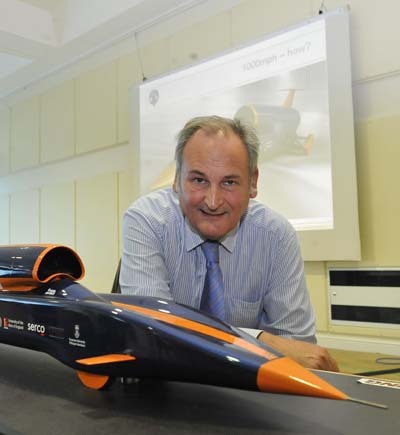 In October 1997, Richard achieved his life time ambition of leading the team that broke the speed of sound on land, with Thrust SSC. The success of the Thrust project was driven by Richard's unfailing energy and leadership, combined with focussed ambition. He managed a dedicated team, comprising 150 sponsors who financed the project, 50 skilled engineers and technicians who designed and built the car, and 5 men who were charged with the task of keeping a ten mile desert track free from the smallest of stones! 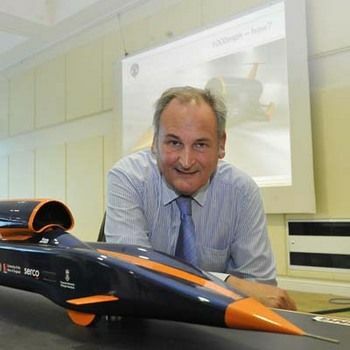 Richard is currently working on the development of another land speed record attempt, codenamed Bloodhound SSC. This rocket-powered, supersonic car is designed not only to go faster than the speed of sound but aims to pass the 1000 mph mark. In addition to the Sir Henry Segrave Trophy, other awards include the OBE, the RAC Diamond Jubilee Trophy, the John Cobb Memorial Trophy and the Sir Malcolm Campbell Trophy. 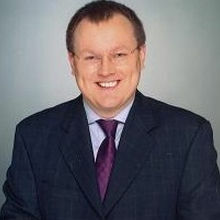 Moreover, as a recognition of his record breaking achievements, Richard was awarded an honorary Doctor Of Technology by the University Of The West Of England in 2010. Richard's autobiography is titled Thrust: The Remarkable Story Of One Man's Quest For Speed. 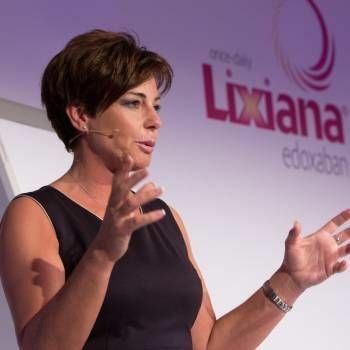 Richard Noble's ability to motivate and inspire his team towards achieving ambitious goals has captivated business audiences throughout the world. To book him for your Event, as a Motivational Speaker or After-dinner Speaker, contact Prime Performers, either through our online booking enquiry form or by calling us on 020 7251 8222.